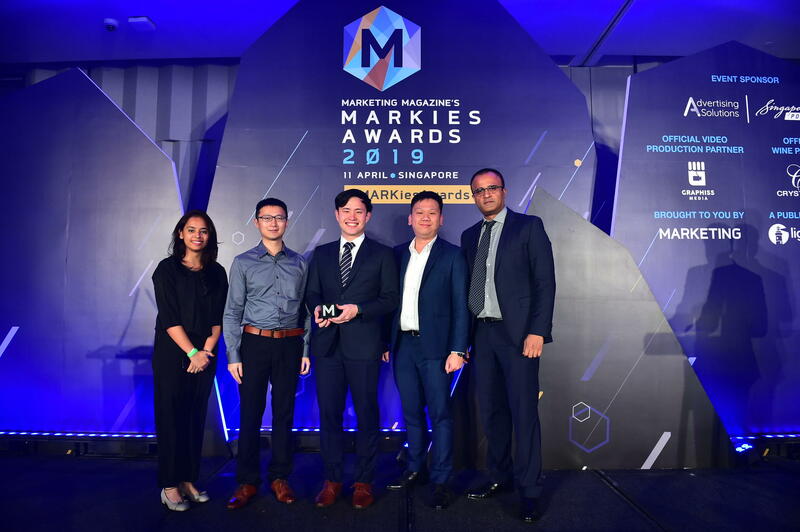 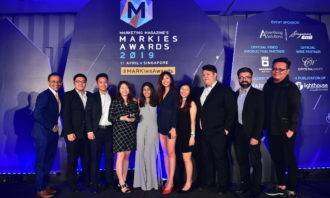 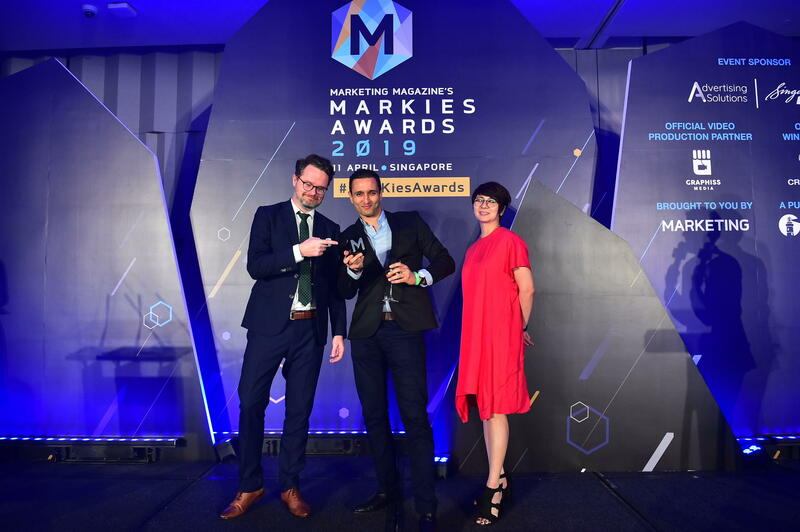 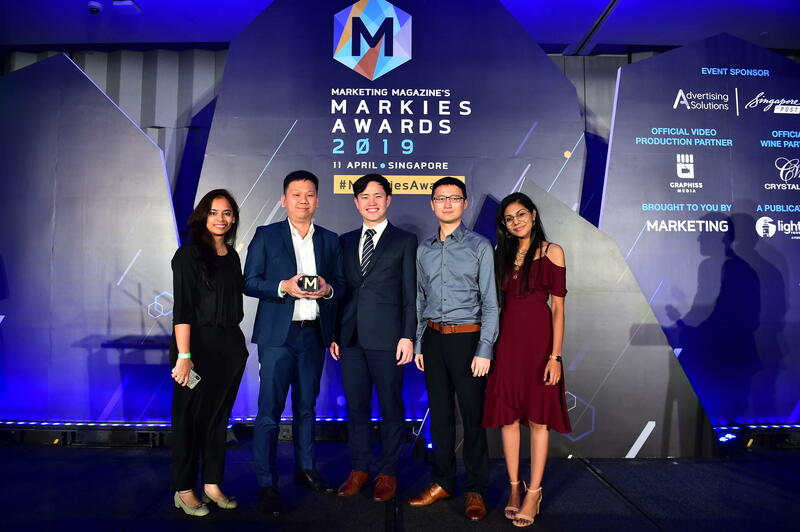 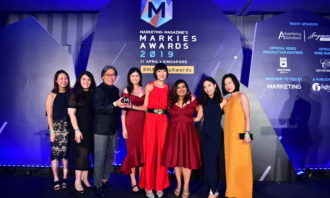 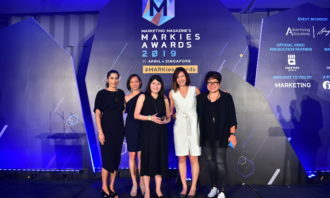 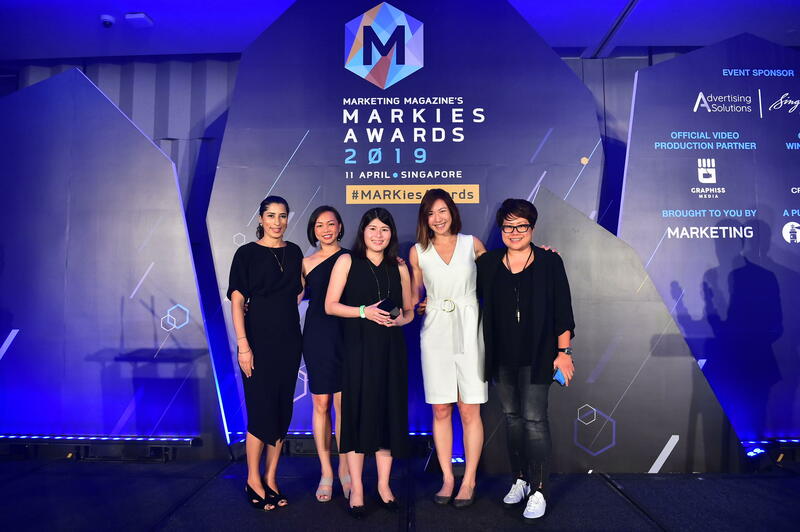 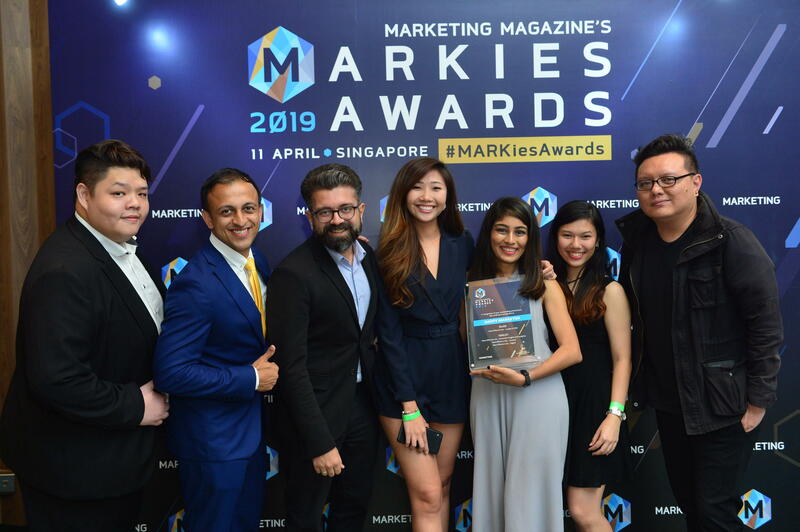 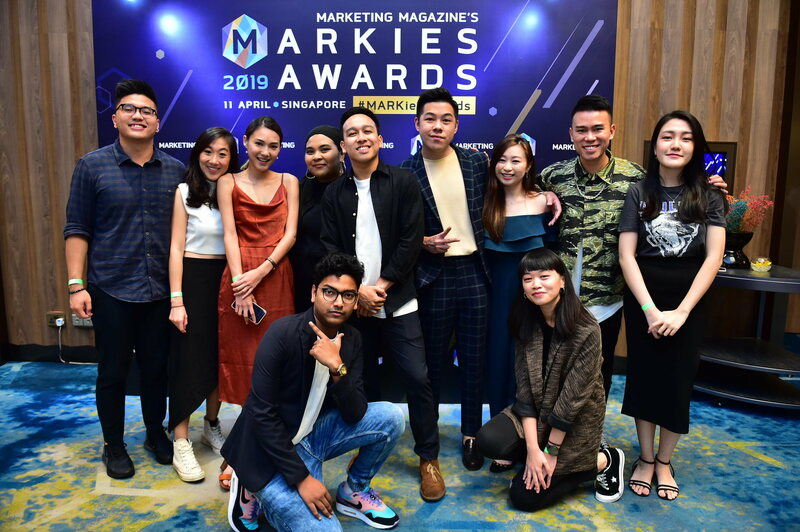 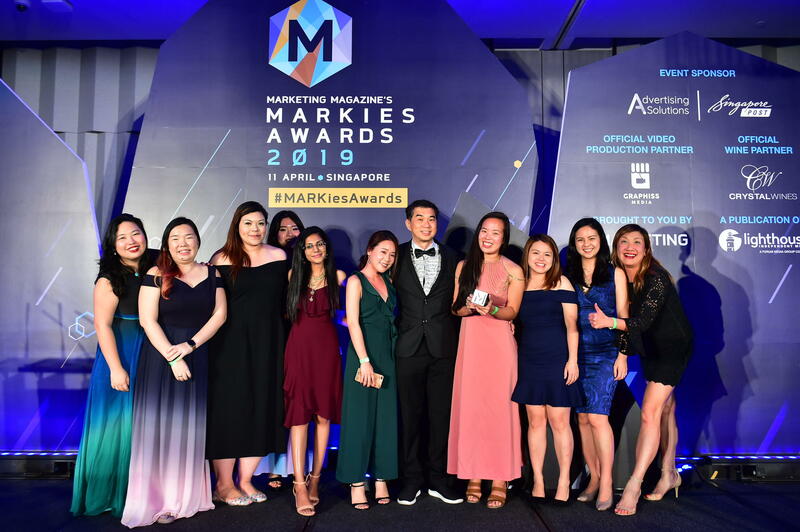 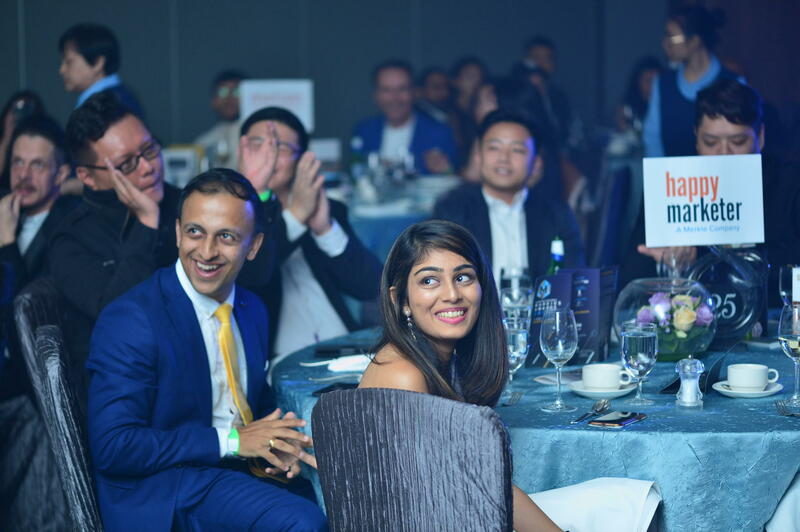 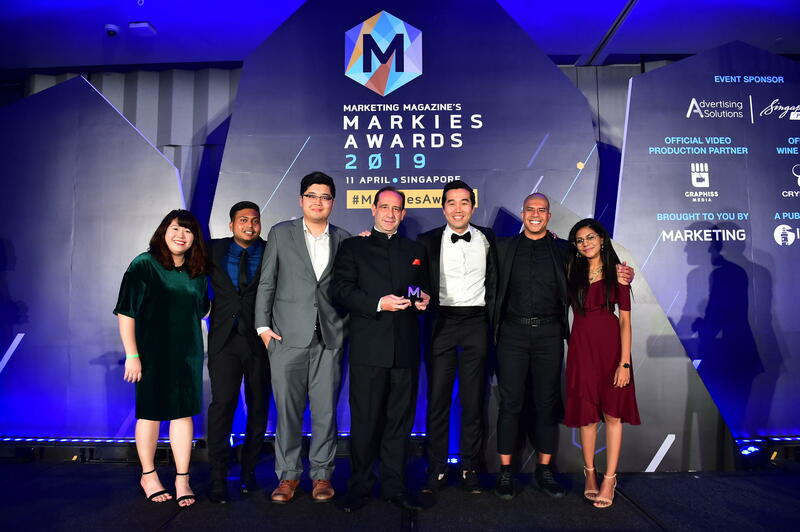 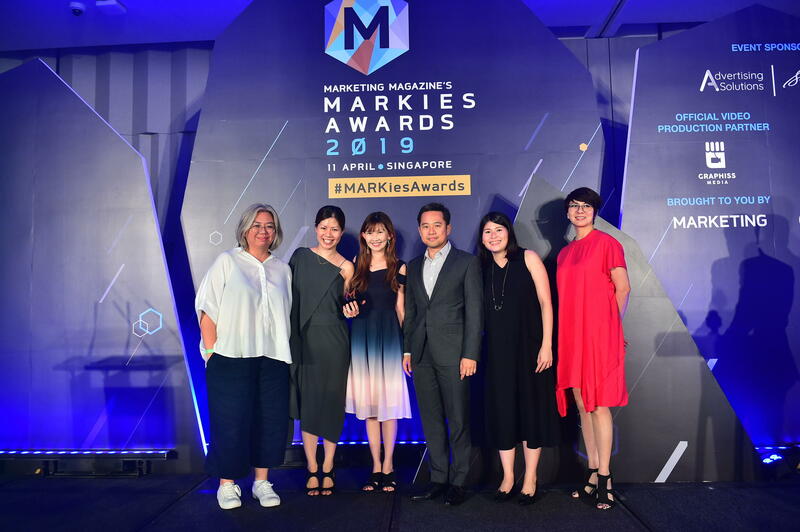 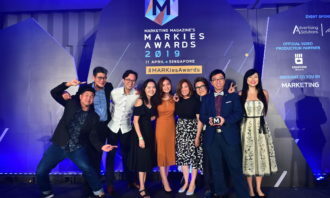 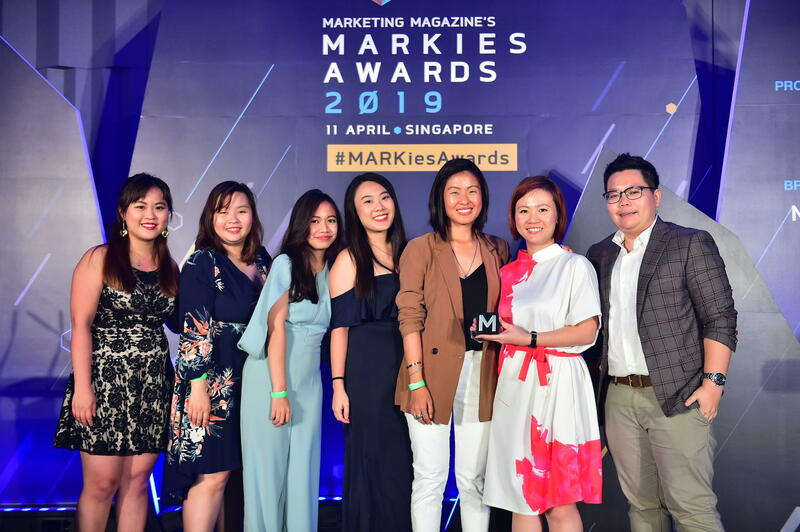 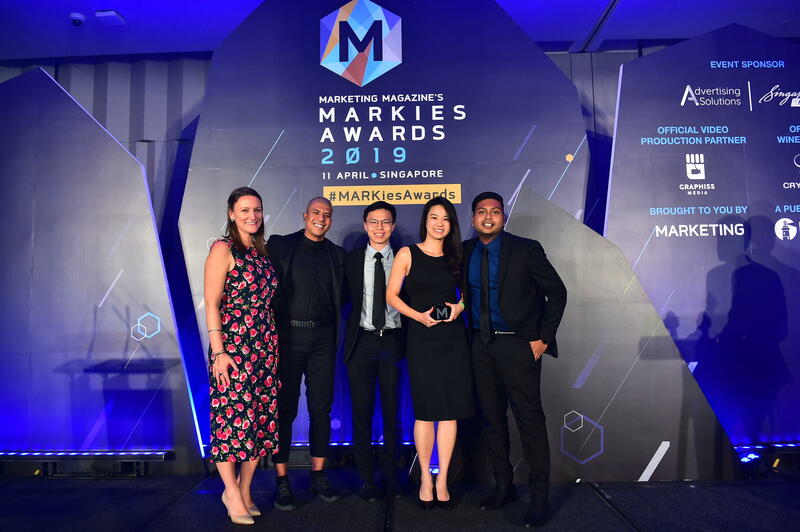 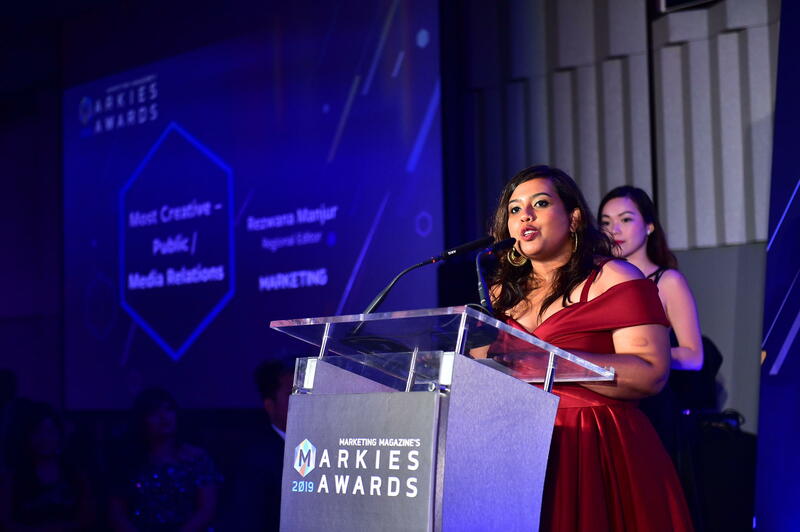 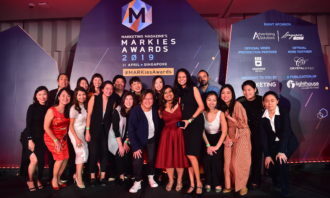 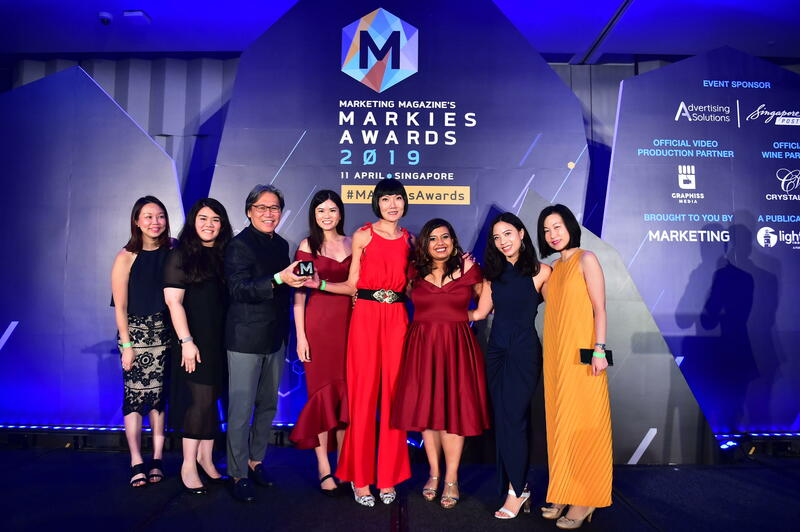 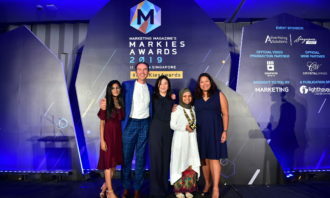 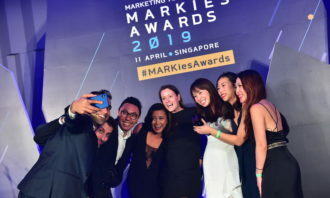 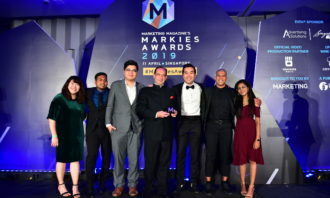 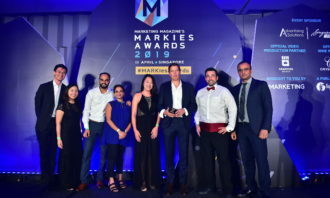 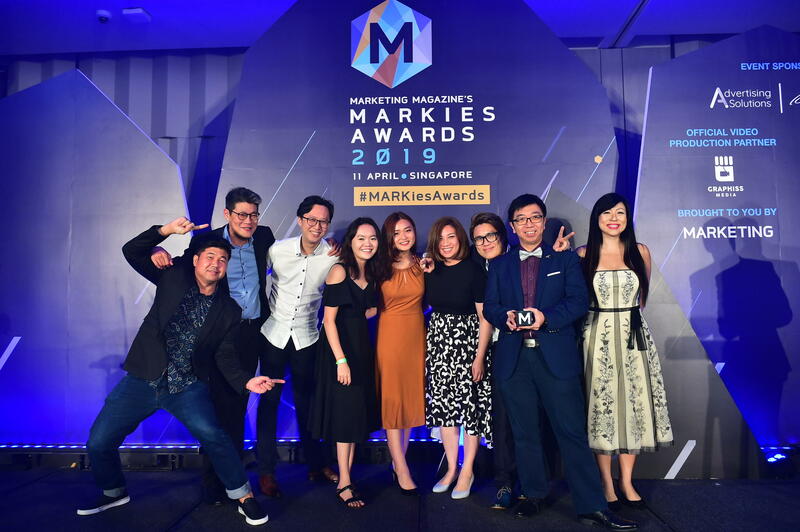 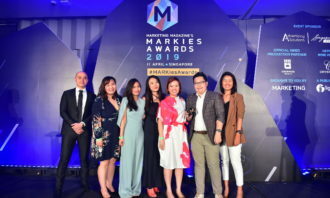 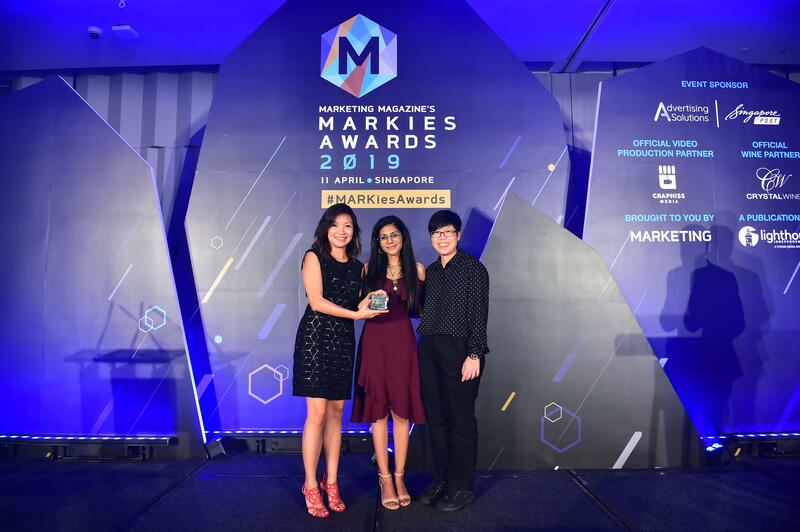 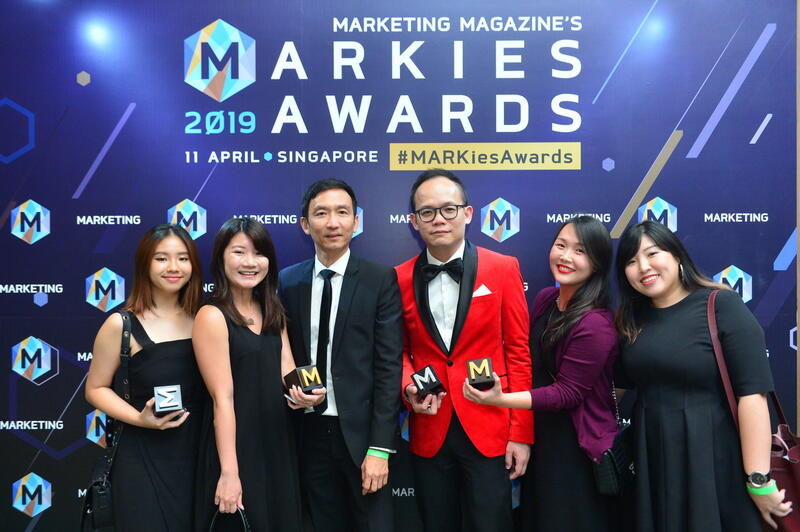 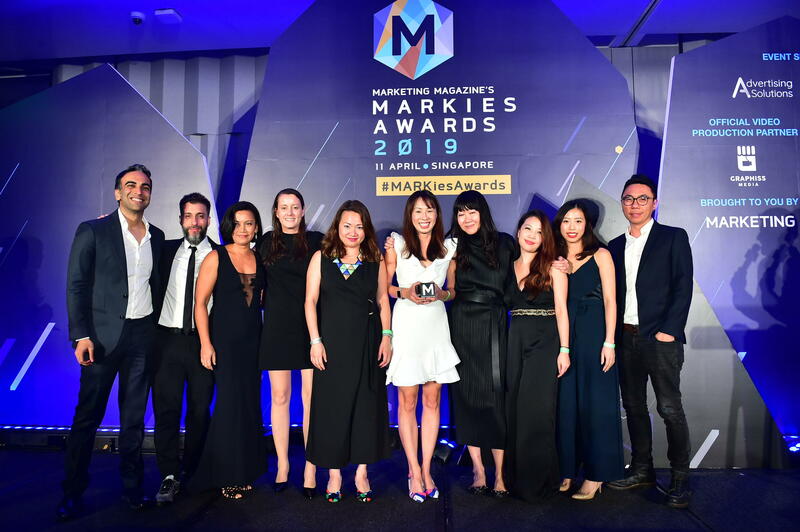 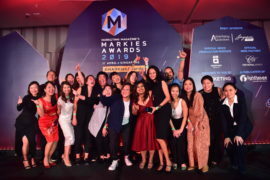 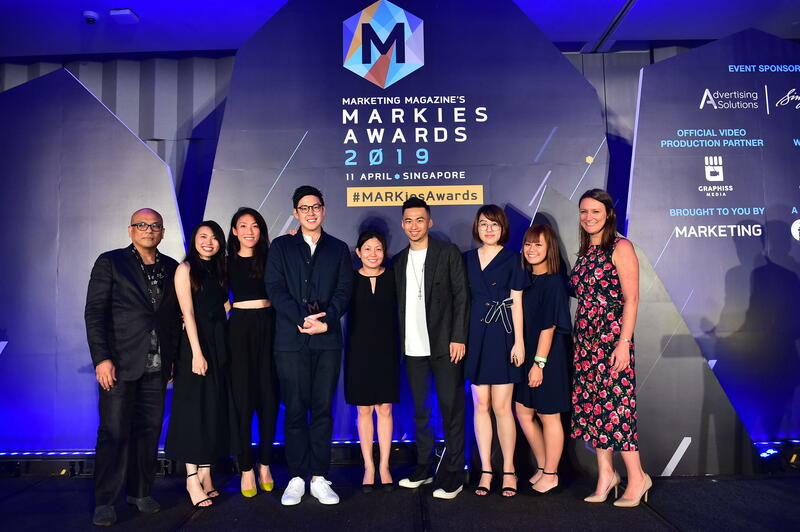 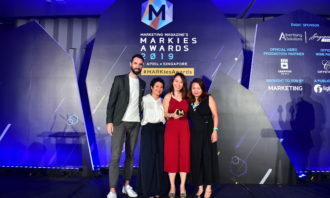 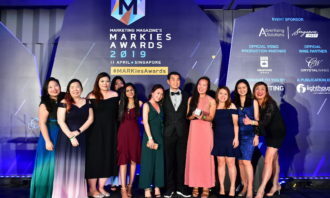 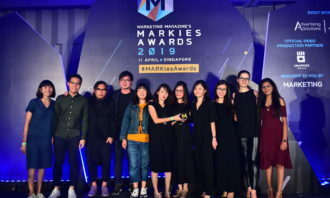 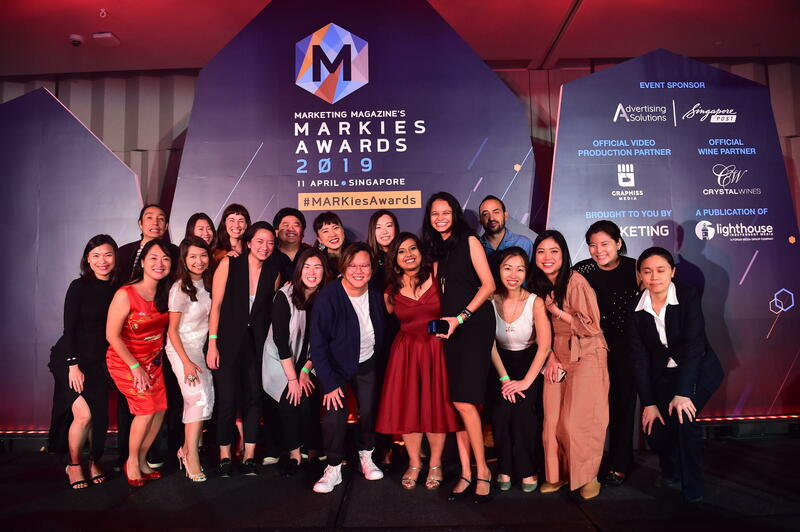 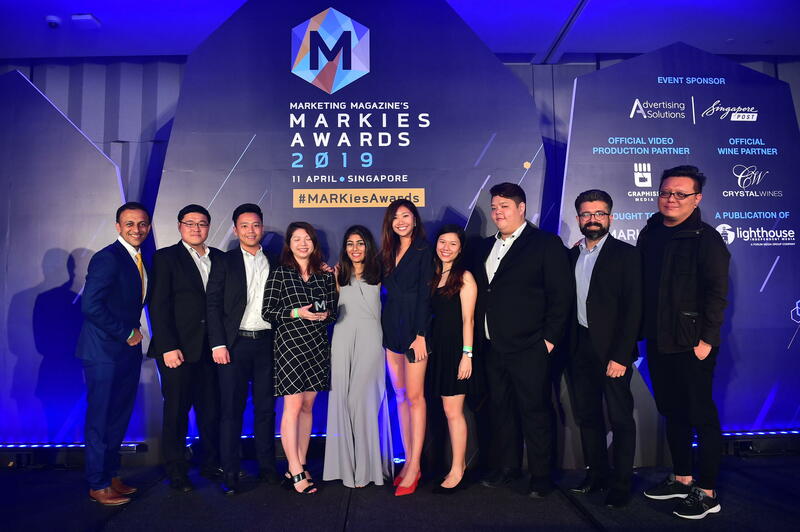 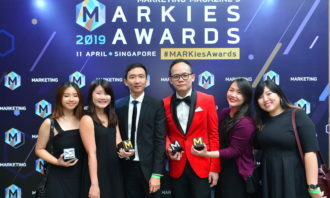 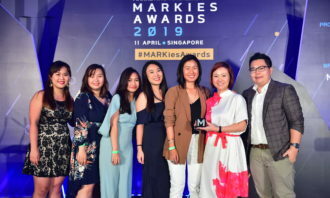 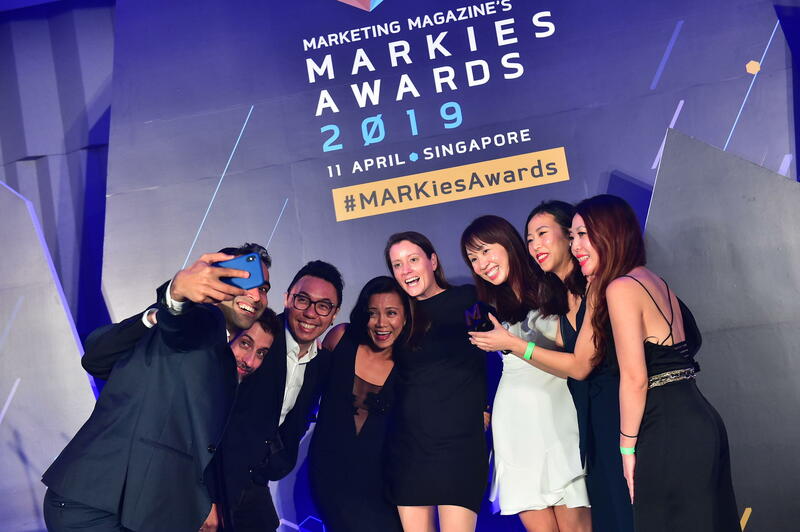 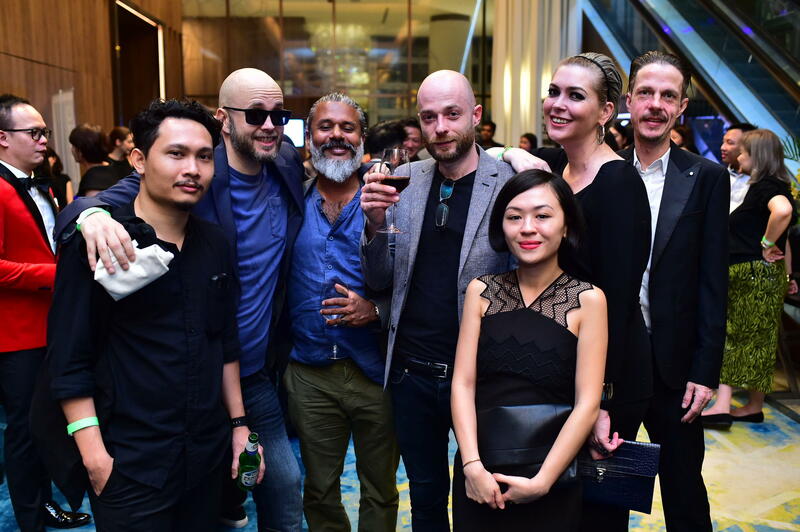 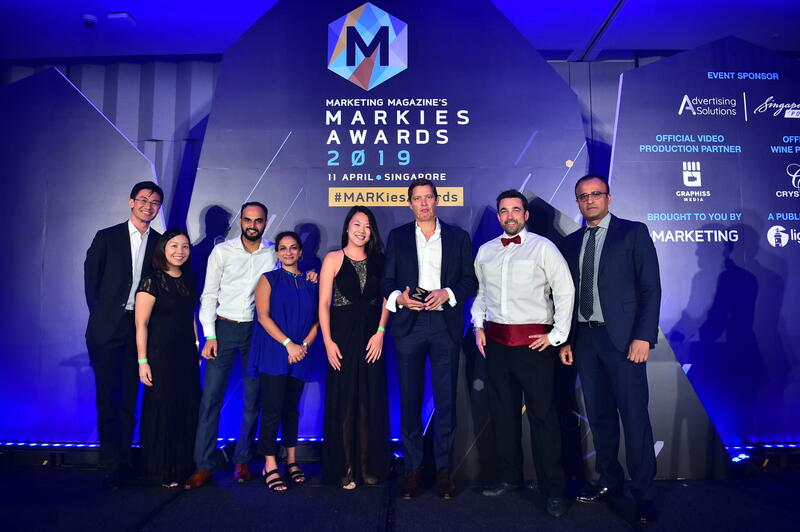 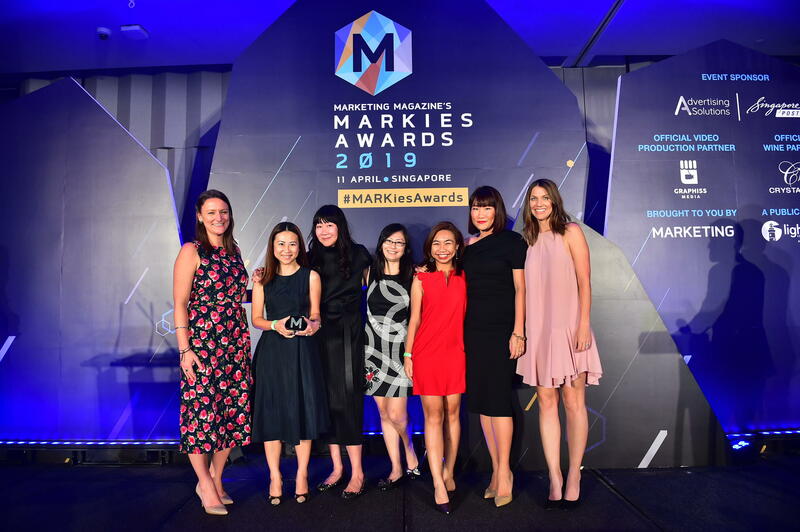 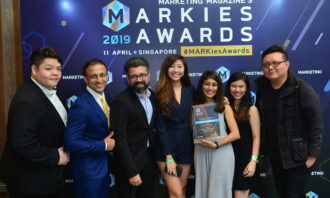 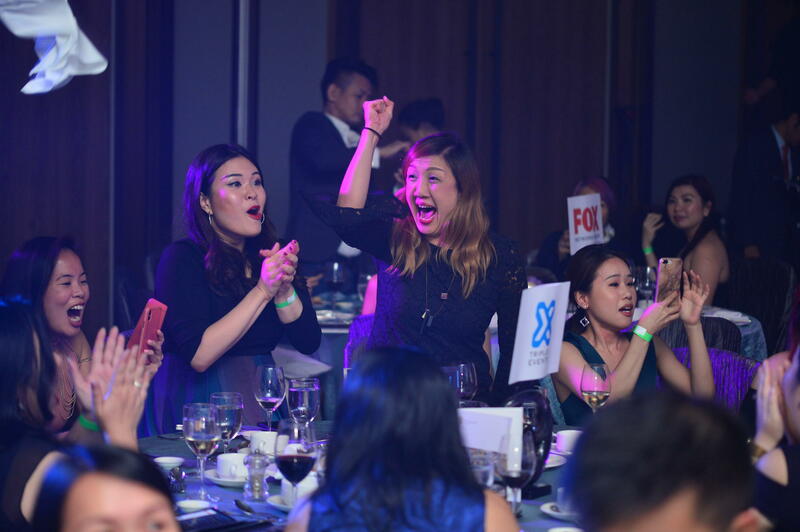 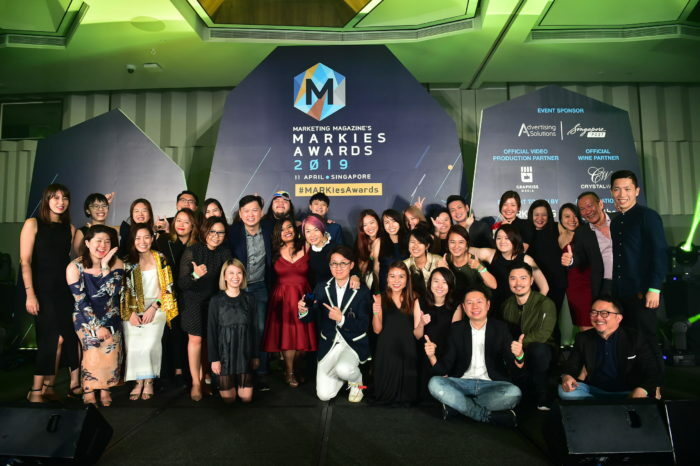 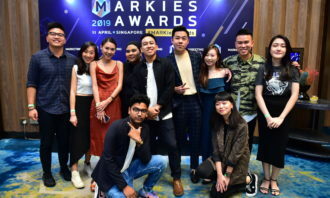 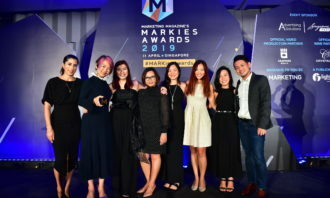 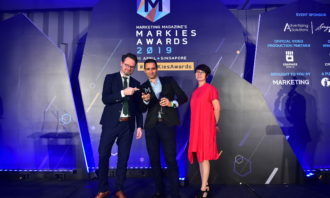 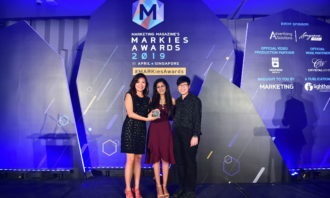 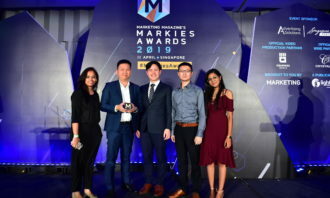 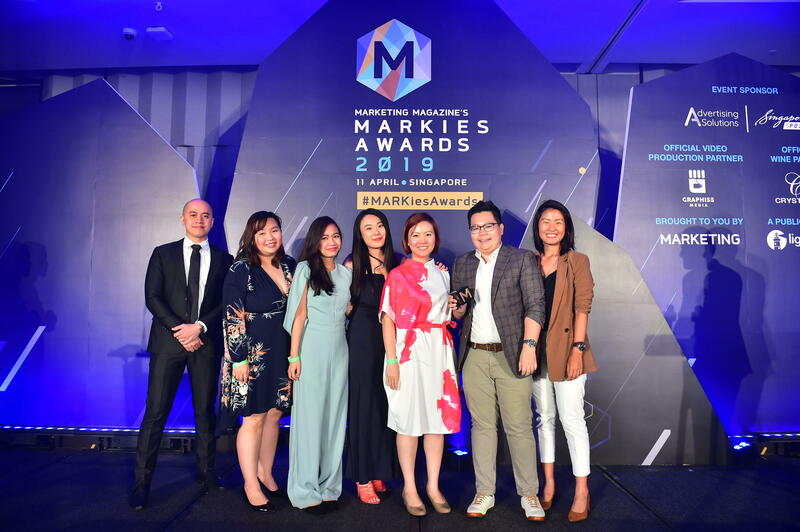 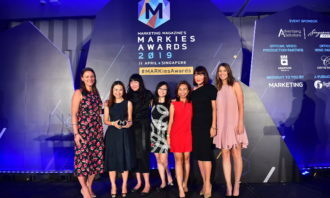 DDB Group and Publicis Singapore took home top honours at last night’s MARKies Awards held on 11 April at Pan Pacific Singapore and organised by Marketing magazine for the third year running. 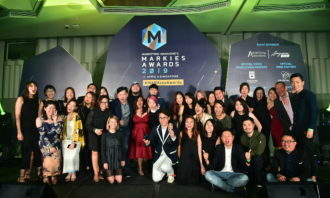 Tribal Worldwide/ DDB Group was the clear winner for the “Overall Creative Ideas MARKie” having bagged a total of 5 gold, 5 silver, 5 bronze mostly on creative campaigns in partnership with brands such as Changi Airport Group, DBS Bank, ExxonMobil Asia Pacific, Manulife, McDonald’s Singapore, Ministry of Culture, Community and Youth, and more on its belt. 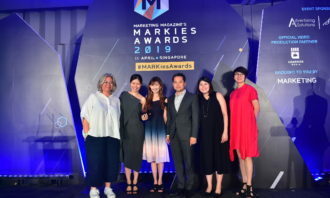 Publicis Singapore earned “Overall Media Usage MARKie” for most effective campaigns for brands Audi Singapore, Health Promotion Board, and Samsung Electronics. 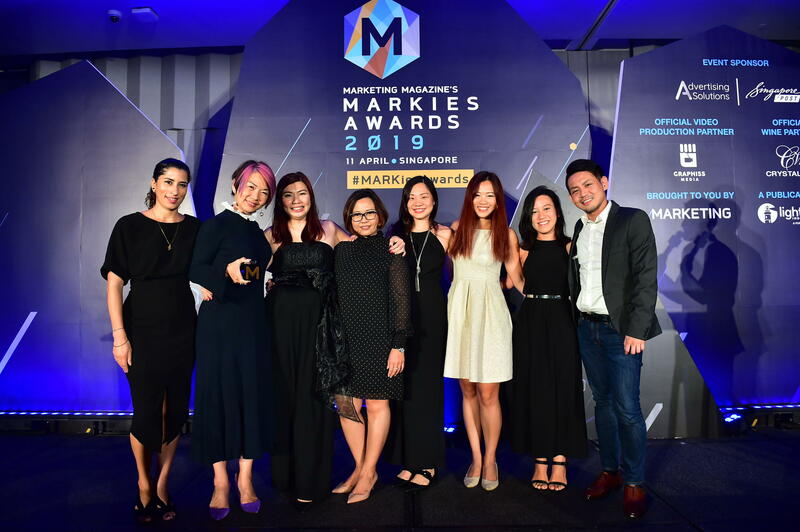 The agency won a total of 4 gold, 3 silver, and 5 bronze, edging out FALCON Agency who won the overall award for media use in 2018. 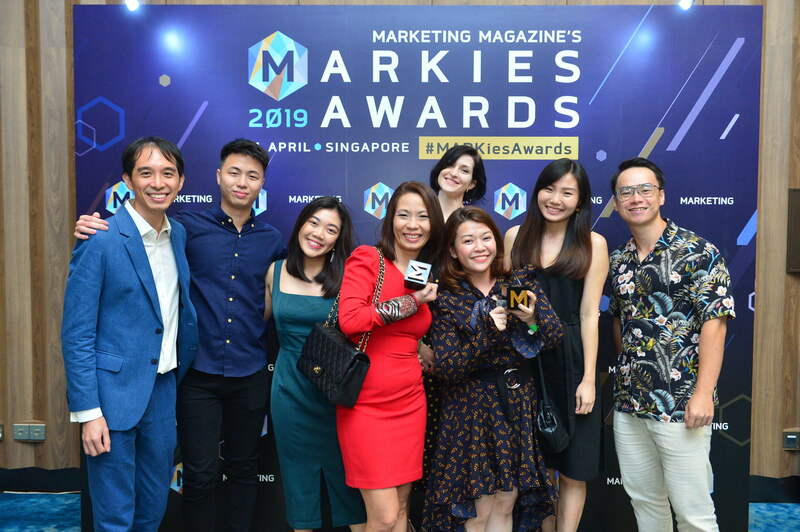 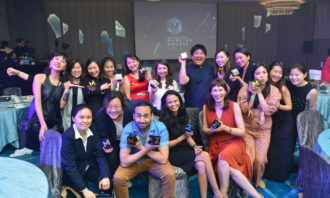 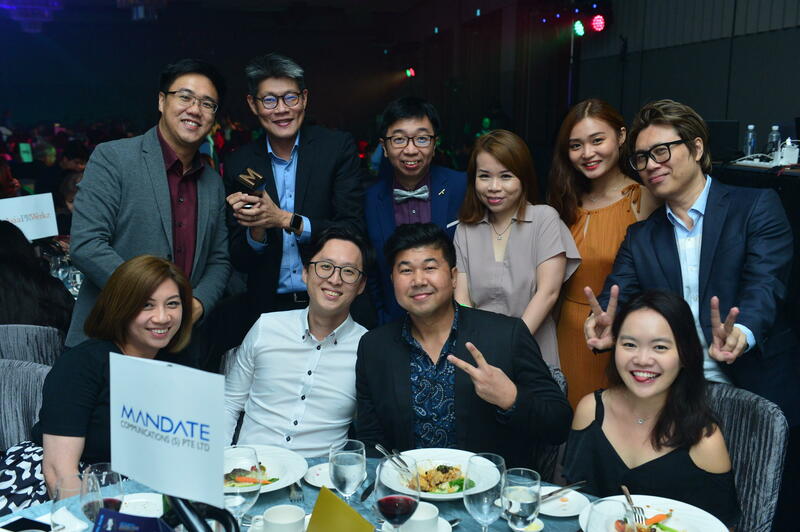 Clearly still one of the front-runners of the 2019 season, Kinetic Singapore clinched 4 gold and 1 silver while FALCON Agency clinched 2 gold, 2 silver, and 4 bronze across both segments. 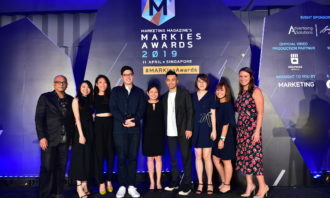 Out of the 65 agencies that entered this year, the MARKies Awards also saw wins from first-time entrants such as IMMedia Content, motion – the creative influence, Triplex Events, UNION and Vizeum Singapore. 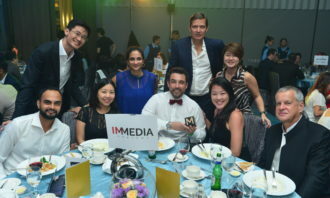 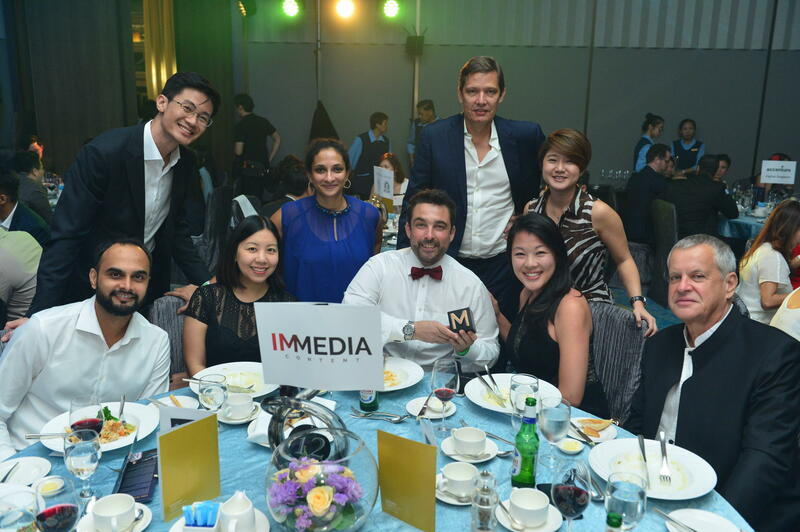 IMMedia scored bronze in the Most Effective Use – Content category for its “Shelf Health Programme” campaign in partnership with Trax; and was shortlisted in the same category for another campaign for Standard Chartered Bank. 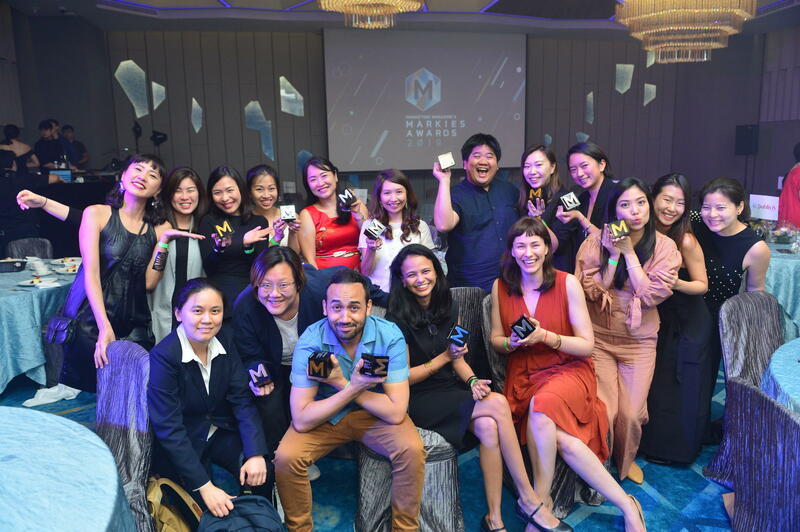 Agency motion – the creative influence won gold in “Most Creative – Business Event” for “A Life Well Lived in Perspective” with Prudential Assurance Company Singapore and bronze for its work with The Body Shop under “Most Effective Use – Experiential”. 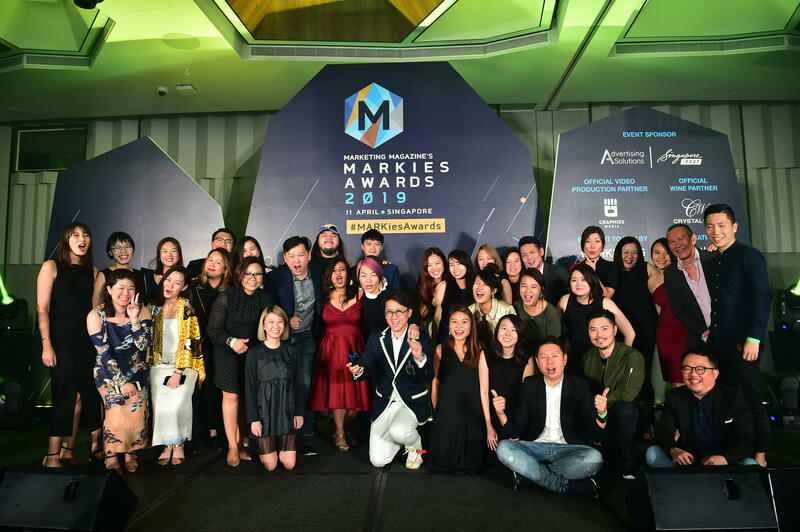 Triplex Events bagged a gold and silver for its work on the Singapore Week of Innovation and Technology 2018 with the National Research Foundation in “Most Creative – Launch/ Re-launch” and “Most Creative – Business Event” respectively. 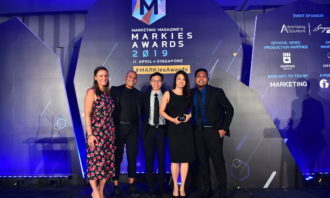 UNION was awarded gold in “Most Effective – Apps/ Mobile” for its well-scored Halloween Horror Nights game app in partnership with Resorts World Sentosa. 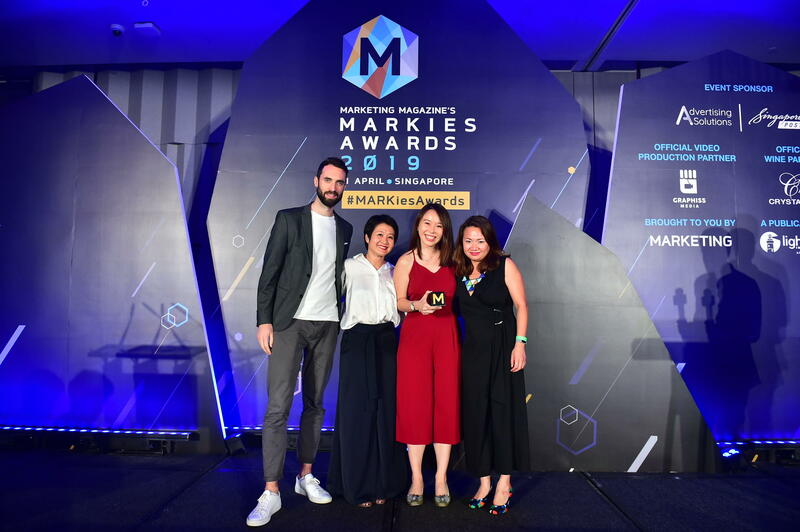 Vizeum Singapore won silver for the “Most Effective Use – Out-of-Home” off a campaign with food delivery service, foodpanda. 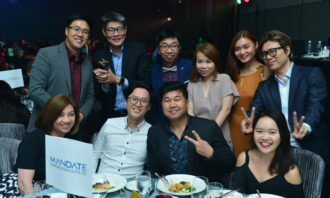 Other long-standing agencies such as DSTNCT, GERMS Digital, Happy Marketer, Mindshare Singapore, PROTOCOL, TBWASingapore, TMRW, UNTITLED Project, Wild Advertising & Marketing, and notable others also did not leave empty-handed. 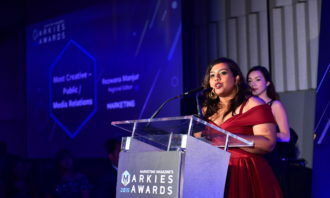 Judges were impressed by the quality and standard of entries in this year’s MARKies Awards 2019 with a number of clear winners emerging top as assessed during the judging period. 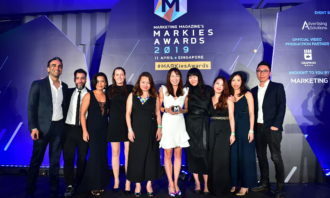 The increase in the number of bespoke/ boutique agencies and media owners doubling as agency/ consultants who chose to contend alongside international names marked a promising sign in the awards’ history, proving that smaller agencies are now far more confident to play in the same league. 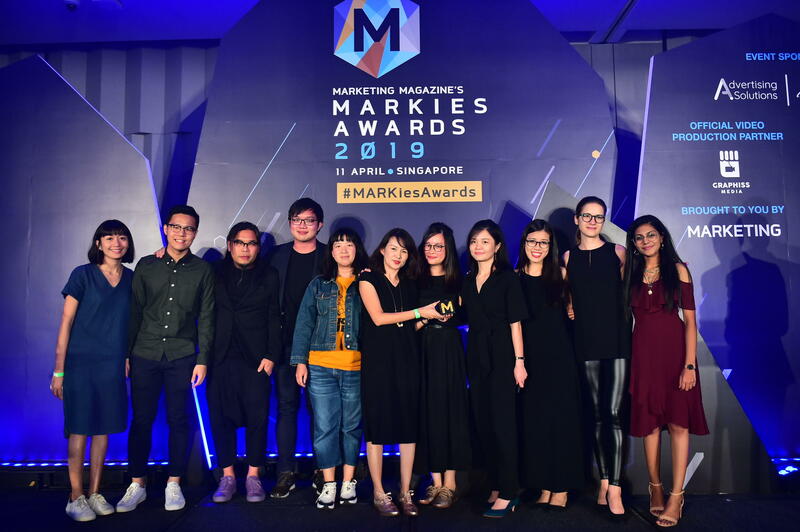 This year’s awards also saw a reweighted scoring criteria to better spotlight the most innovative or most effective campaigns and a refreshed list of 28 categories in keeping up with an evolving marketing and advertising landscape. 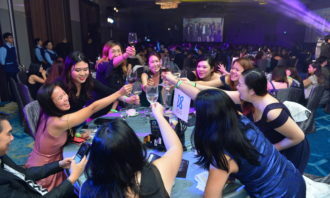 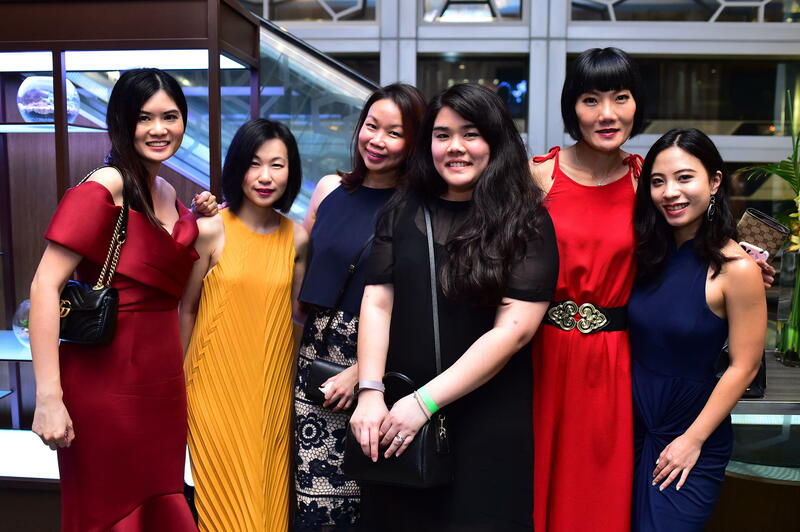 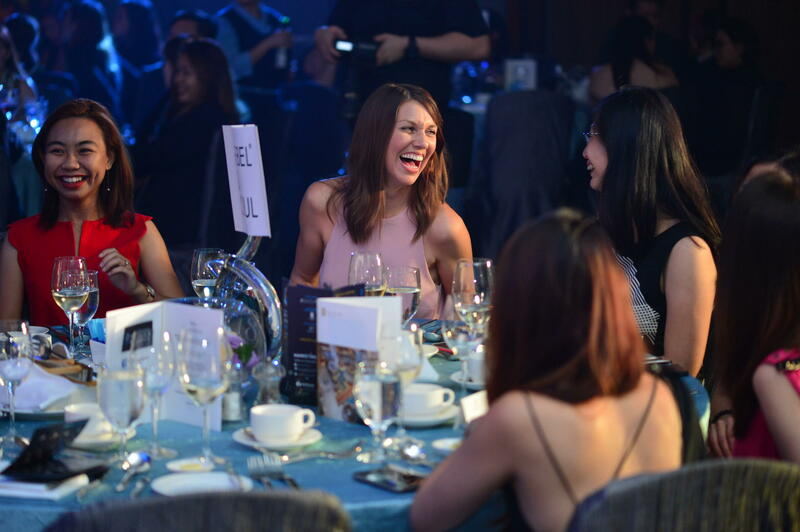 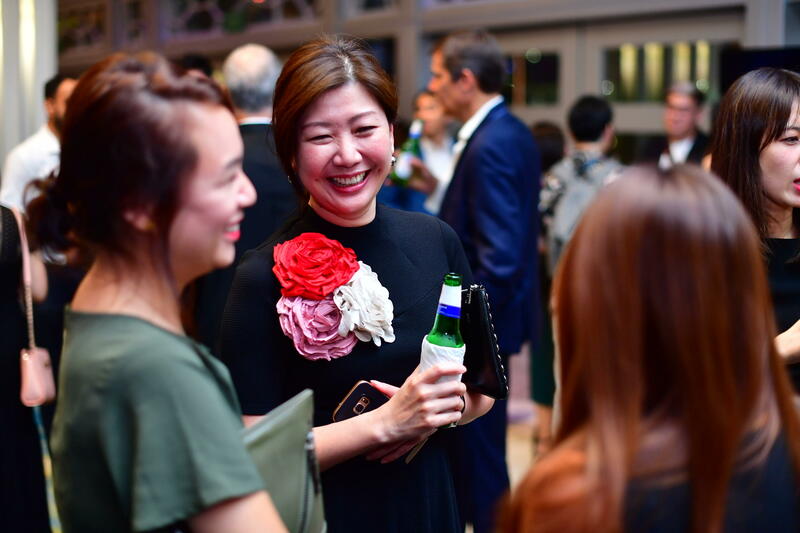 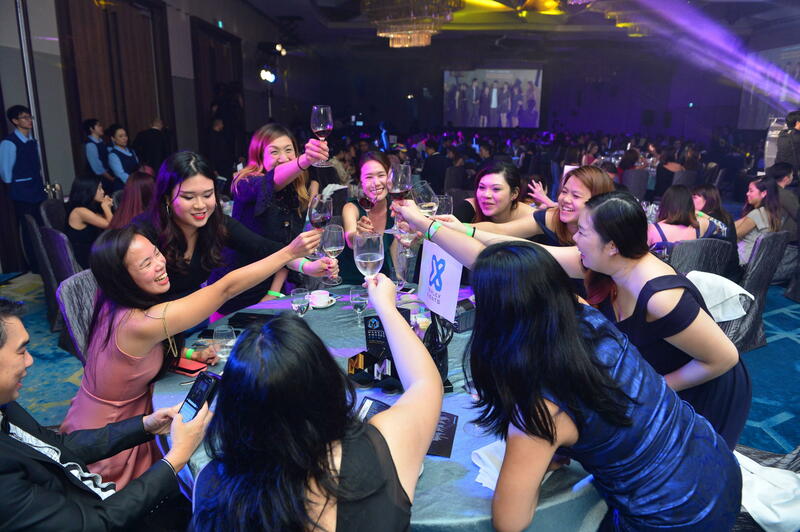 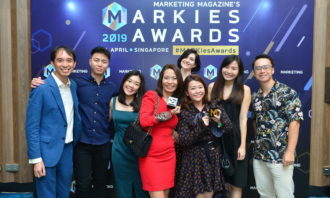 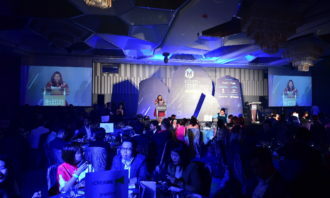 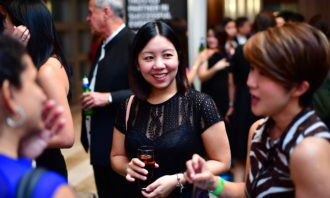 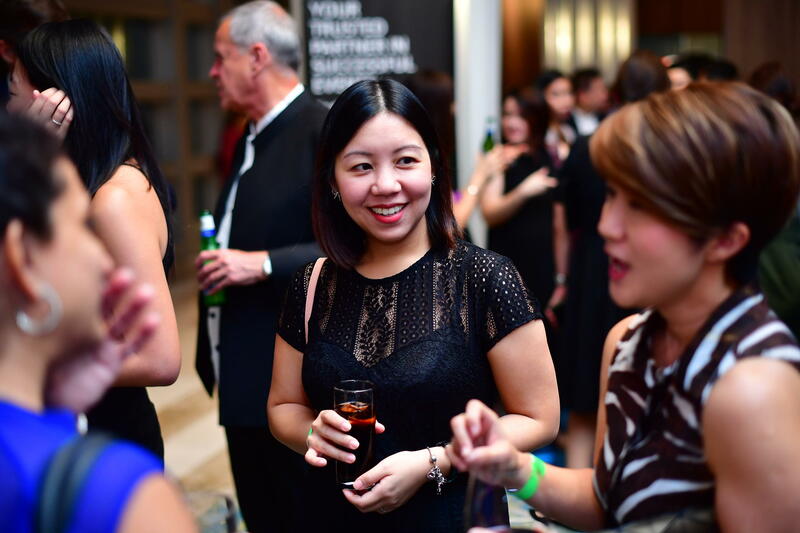 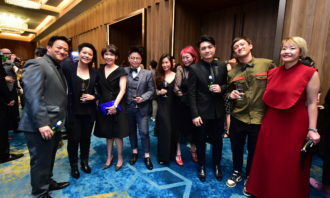 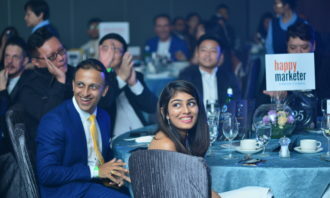 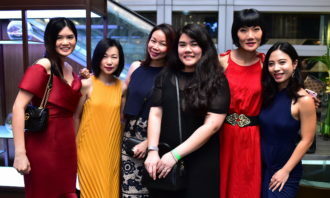 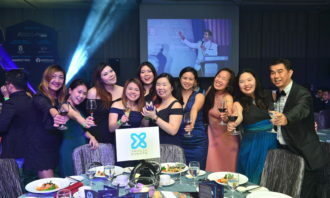 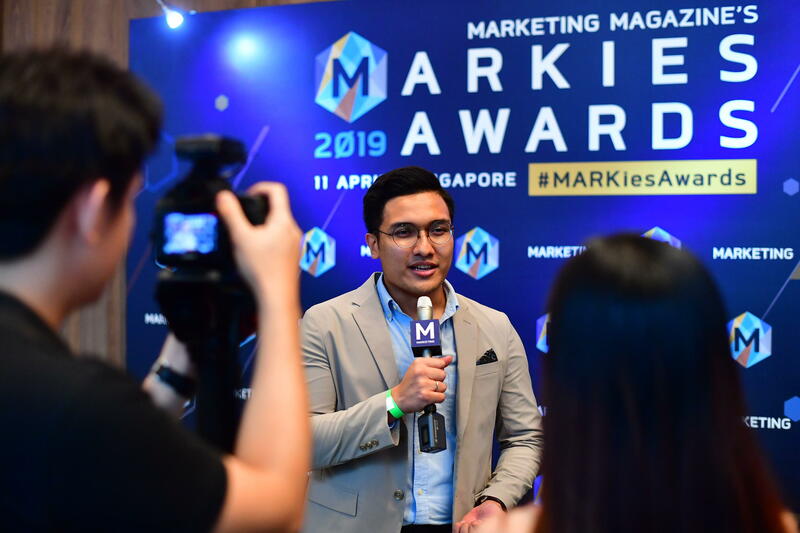 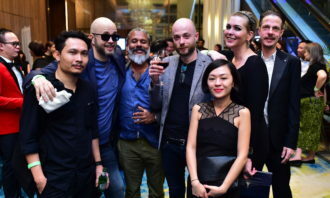 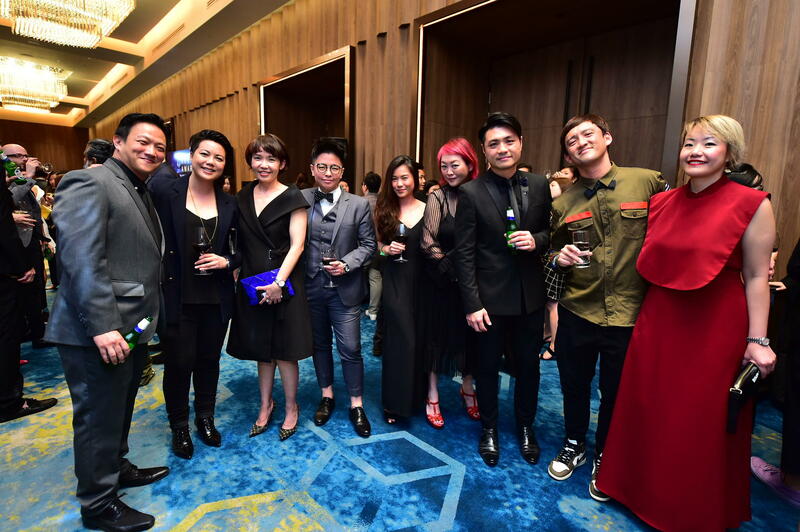 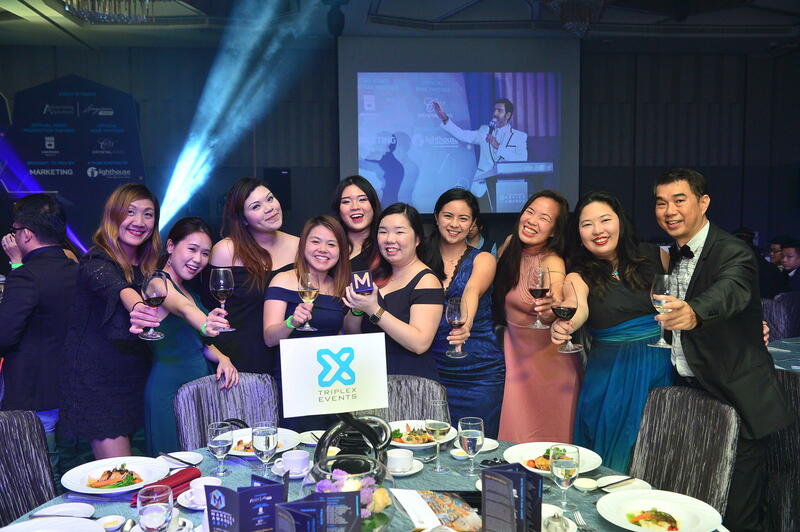 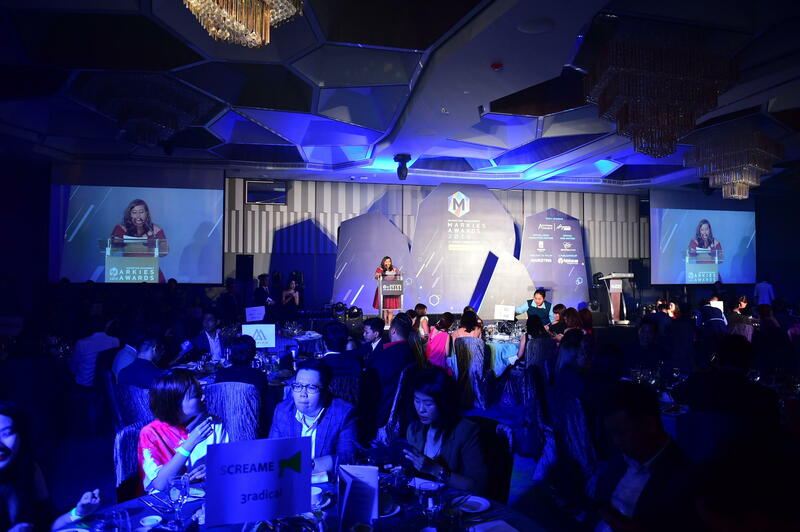 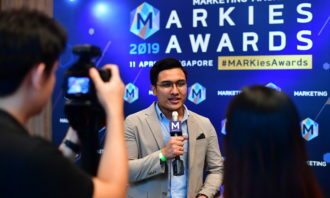 The MARKies Awards 2019 was supported by event sponsor SingPost Advertising Solutions, official video production partner Graphiss Media and official wine partner Crystal Wines.